Today's My Little Pony Equestria Girls minis custom tutorial and doll review is for Starlight Glimmer. Starlight Glimmer is a villain when she first appears in Season 5 of My Little Pony Friendship is Magic. 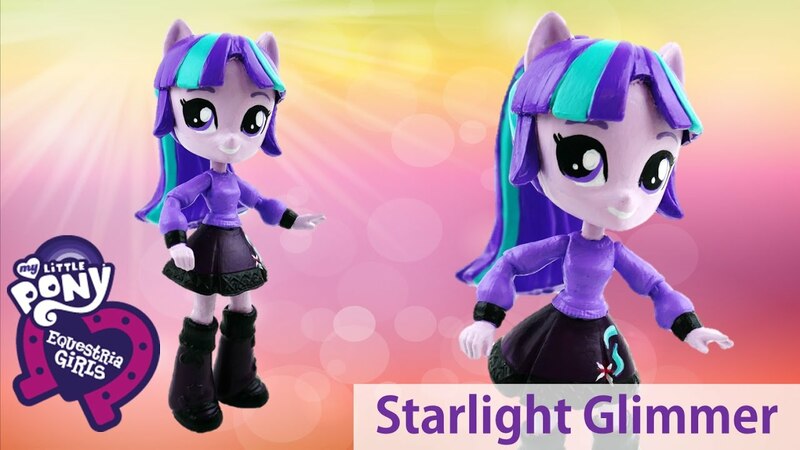 It does not seem like Starlight Glimmer has appeared as an Equestria Girl. I will make Starlight Glimmer using Twilight Sparkle, keeping her style but changing the colors to a darker purple and black. EL RESUMEN. TÉNICAS DE ESTUDIO. 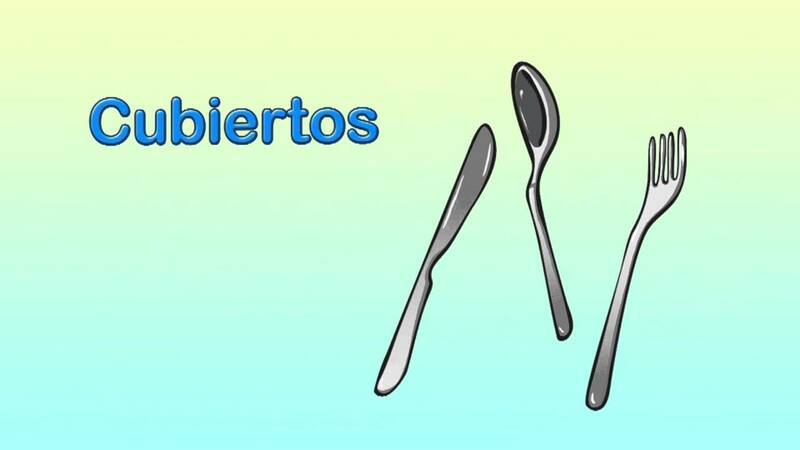 Cómo se dice cubiertos en inglés.